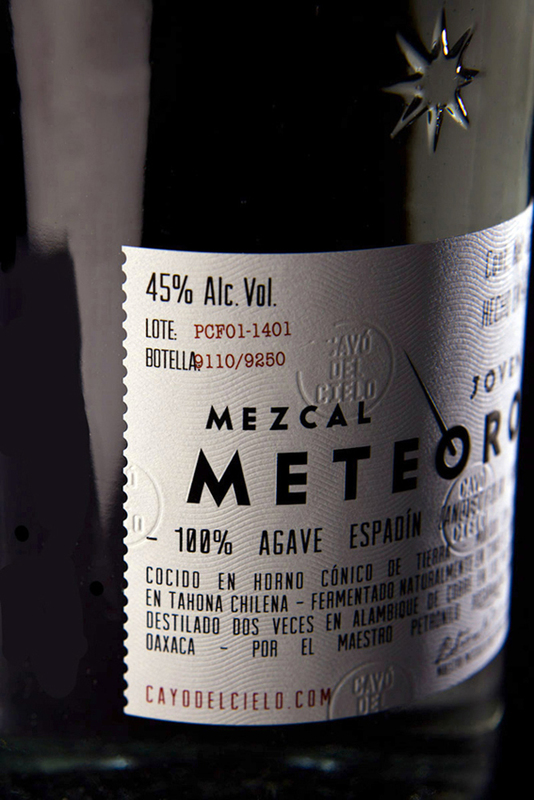 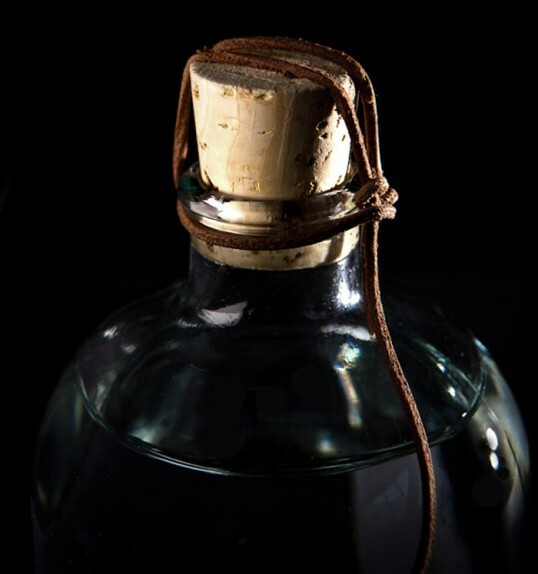 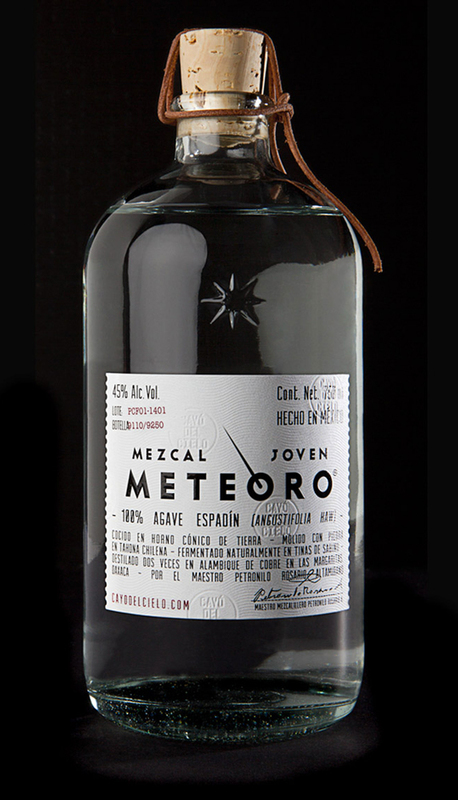 “Meteoro is a high quality hand made mezcal. Rigorously made according to traditional methods. 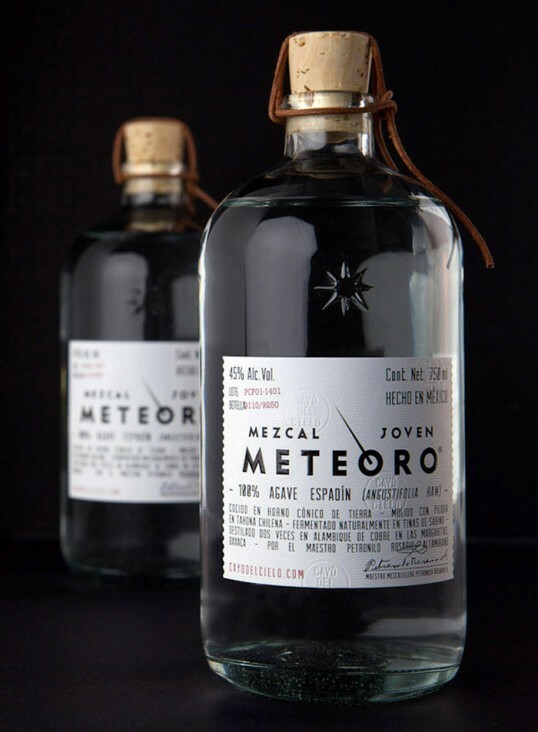 It’s design needed to be modern, clean and simple, yet it had to reflect the values that make mezcal such an authentic beverage: Artisanal, local, traditional, organic and pure.